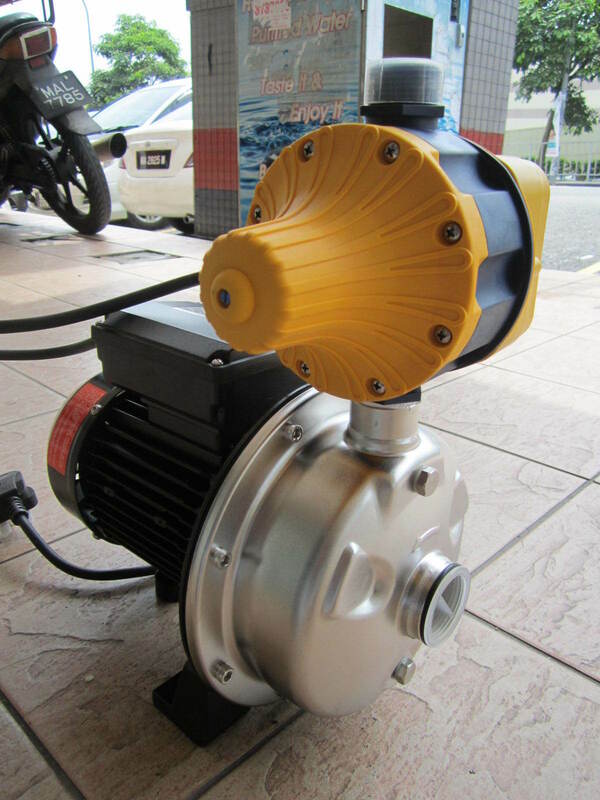 Yamamoto 0.75kW (1HP) Auto PC Stainless Steel Centrifugal Pump..
As a result of their construction characteristics, these centrifugal pumps are suitable for use in the domestic, agricultural and industrial sectors. All of the components in contact with the pumped liquid are constructed from stainless steel AISI 304, thus guaranteeing complete hygiene and maximum resistance against corrosion. Suitable for use with clean water and liquids that are not chemically aggressive towards the materials from which the pump is made. 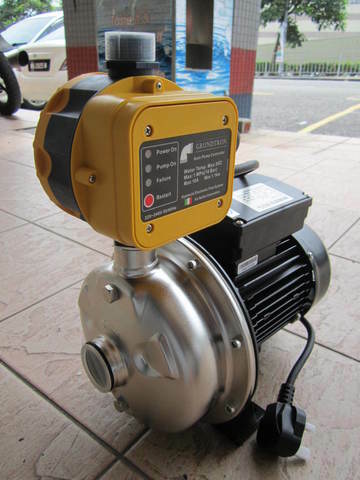 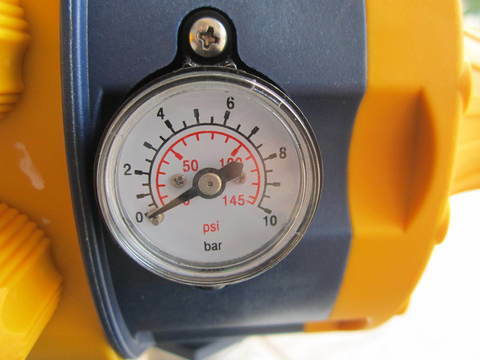 The pump should be installed in an enclosed environment, or at least sheltered from inclement weather. 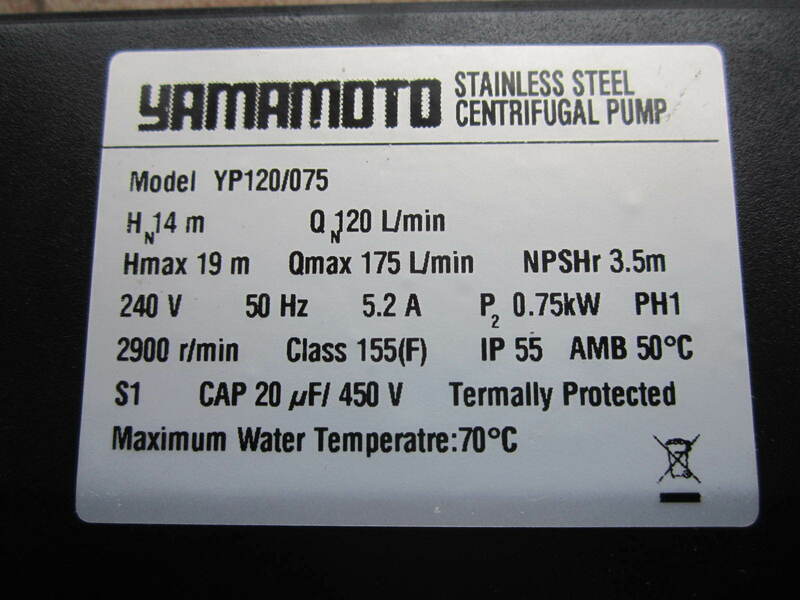 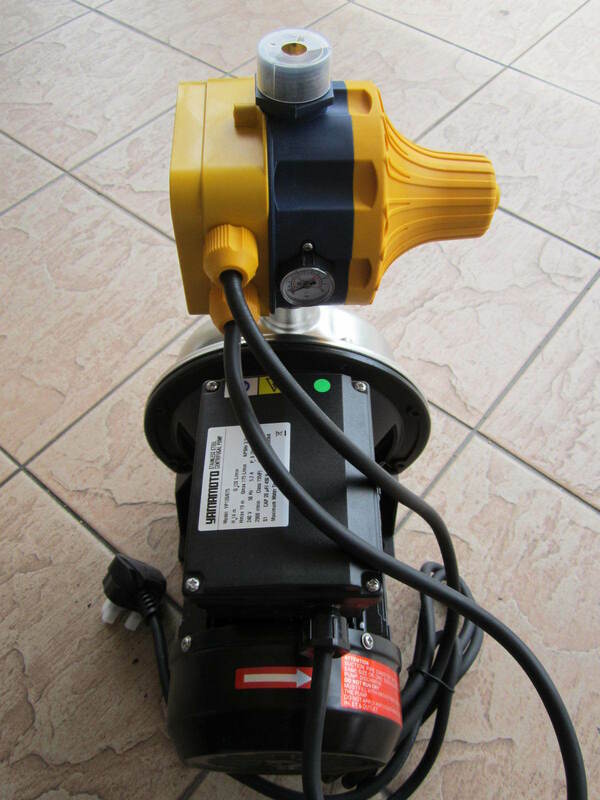 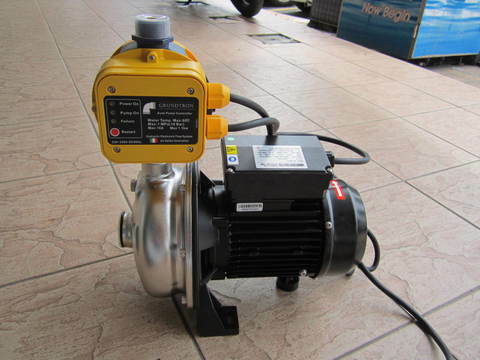 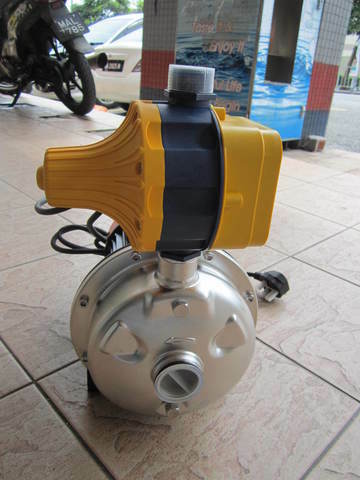 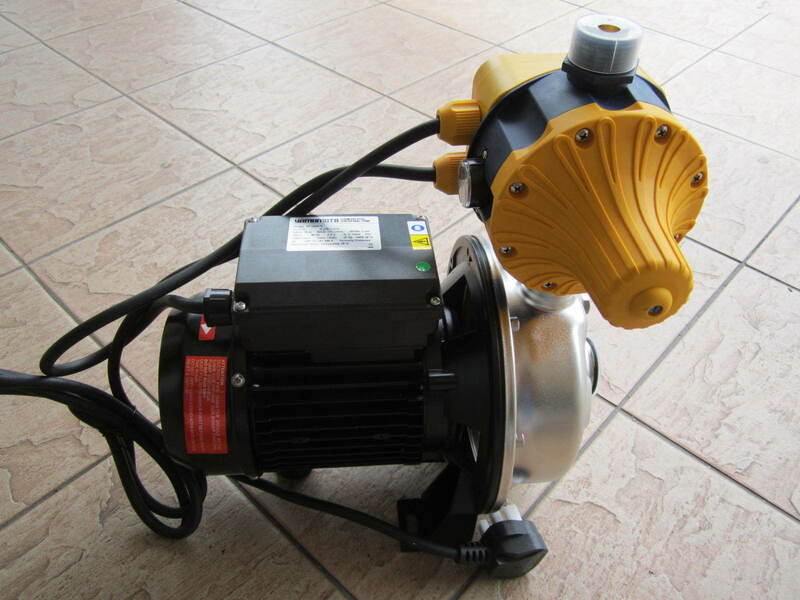 PRICE RM699.00..(Yamamoto reliable home water pump)..